2. We are SEO experts and know what type of content Google loves and will ultimately help you in ranking. 3. The content of the articles will have impeccable quality from composition, structure, grammar and fluency point of view. 4. 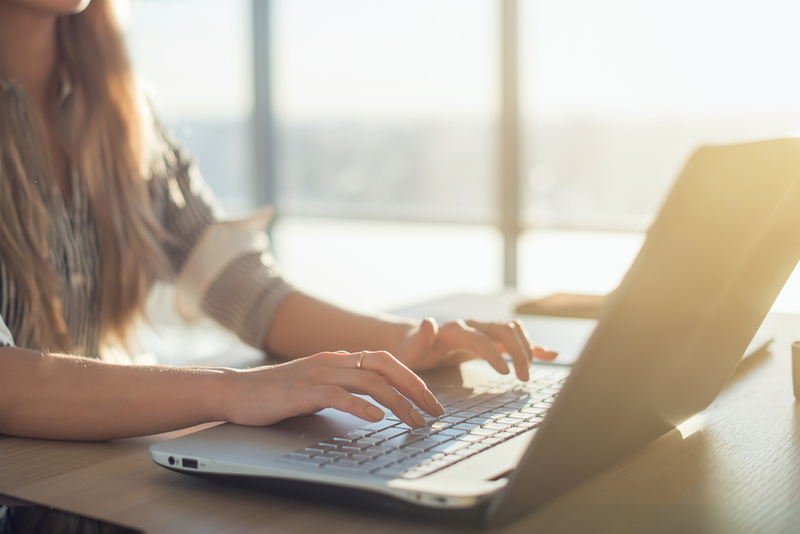 My team of premium writers have 5 stars rating on other freelancing platforms and we are introducing our content writing services at such an unbeatable price here on PeoplePerHour. 5. And ofcourse, our articles will be absolutely unique, will pass copyscape and other plagiarism tests without any spec of an issue! If you are on the web, you need CONTENT because CONTENT is the KING. And not just ordinary content, you need top quality content that your users and search engines would love! If you are doing blogging, Article Directories submissions, press-releases, content marketing, guest-blogging, YouTube Marketing, Affiliate Marketing, Link-Building... You need tons of genuine, original and top-quality content. But the problem is: Most of the content writing services are either crap or provide spun articles which have no value to users. Or most of the services are way too expensive, have little value. And even if you do order, content writers lack SEO experience. And lastly, Google loves articles with relevant images and with copyright issues out there, one has to purchase expensive stock photos to compete with your rivals. All this ends here in this hourlie! Where you get truly top-notch articles written by my team who is super proficient in SEO. You can use this hourlie for any niche. We thoroughly research the articles niches to generate amazing articles that you, your users and Google will love. And what your users would love to share! and any other set of instructions. Pleasure to work with Irfan again, the articles were great! Thank you. It was an awesome experience! Thanks. Excellent Buyer to work with! Looking forward to working with you on more projects. Thanks. Would love to work with you in more projects! Very well written articles, pleasure to work with Irfan again! Thanks. Looking forward to write more articles for you. 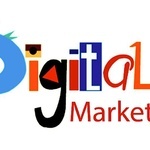 I am running a digital media marketing agency comprising of top-notch experts in Internet marketing. We are providing top notch social media marketing and SEO services including Content / Article Writing Services perfectly compliant with Google algorithms. We are SEO experts and know what type of content Google loves and will ultimately help you in ranking. The content of the articles will have impeccable quality from composition, structure, grammar and fluency point of view. 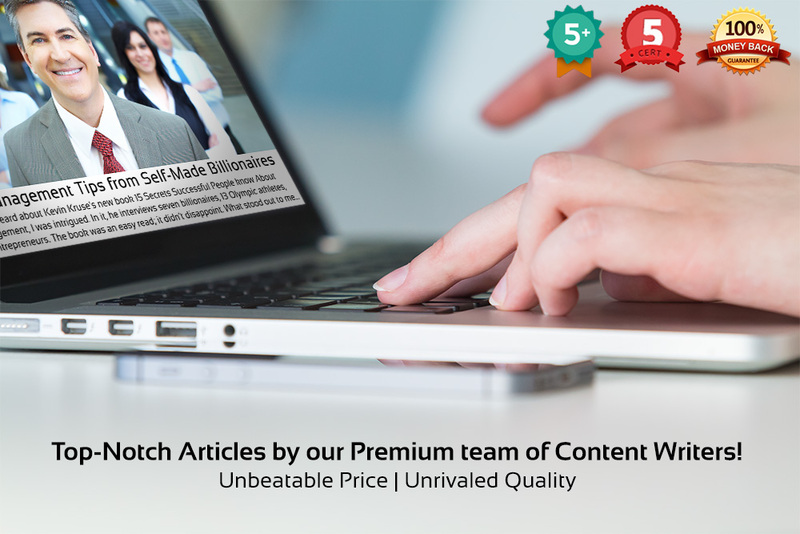 My team of premium writers have 5 stars rating on other freelancing platforms and we are introducing our content writing services at such an unbeatable price here on PeoplePerHour. And of-course, our articles will be user-friendly, absolutely unique, will pass copyscape and other plagiarism tests without any spec of an issue! We've worked with clients from all over the world and have sky-rocketed their rankings. I believe that the key to success specifically in SEO is staying natural and my SEO strategies are perfectly natural, result-driven, white hat and long lasting. I am an author of two best selling e-books on Facebook Engagement and Facebook Advertisement which is a testimony of my skill-set in social media marketing. So make the most of my experience and enjoy my services on this platform as well. Facing challenges in your business's online marketing? Feel free to contact me and I will endeavor my best to suggest you the best possible strategy as well as I am more inclined towards building long-term relationship with my clients.